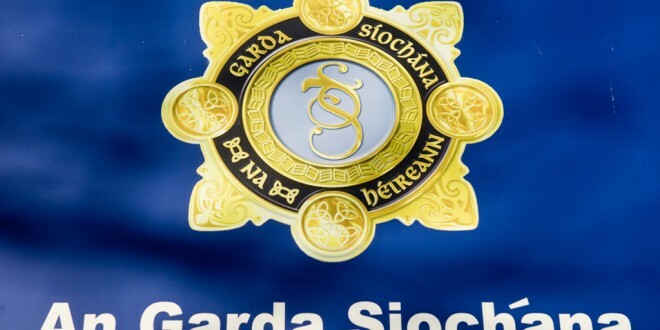 Gardaí in Ennis are investigating a single vehicle fatal road traffic collision that occurred at Woodstock, Shanaway Road, Ennis, in the early hours of this morning, Easter Sunday. At approximately 4.20am a male passenger (18 years) was fatally injured when the car he was in, hit a wall directly oppposite Woodstock Hotel. The other occupants, the driver and passenger (both young men, 19 and 21 years) were seriously injured and were removed to University Hospital Limerick. 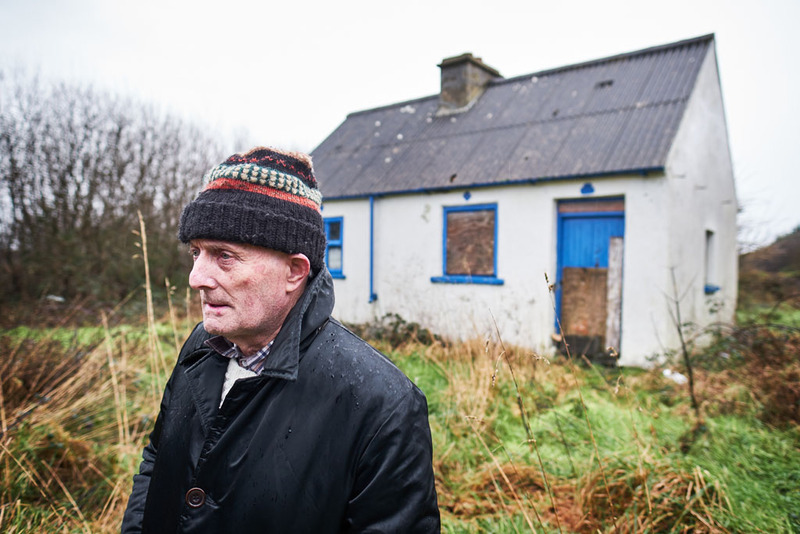 None of the three young men has been named. 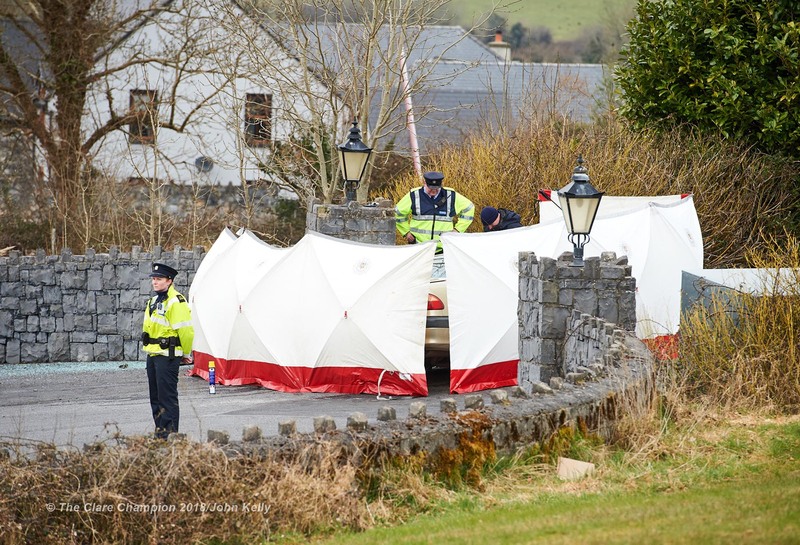 Garda forensic collision investigators are on the since, where the vehicle is screened off, and there are some diversions. 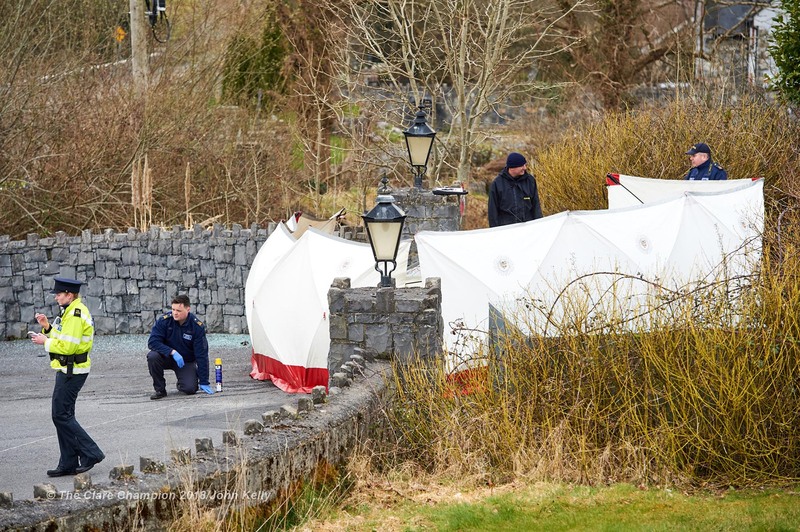 Gardaí are appealing to any persons or motorists who may have witnessed the collision to contact them at Ennis Garda Station on 065 – 6848100, the Garda Confidential Line 1800 666 111 or any garda station. 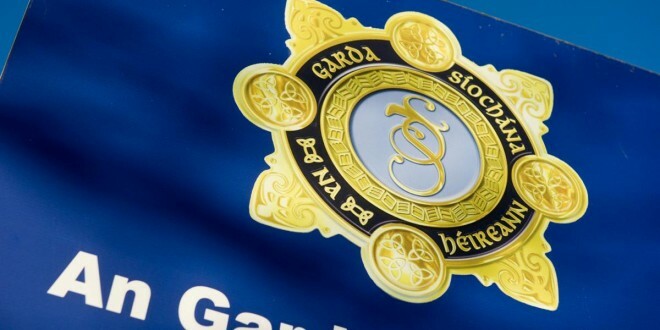 Traffic is slow on the Ennis to Limerick motorway near Newmarket-on-Fergus, following a single vehicle accident earlier this morning. 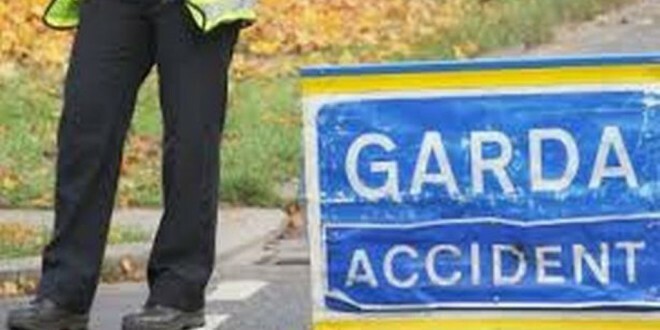 Nobody was injured in the accident, which was attended by units of the the emergencies and the gardaí from Shannon. Motorists are being urged to be patient as traffic is expected to be slow in the area for the next half hour as the vehicle is being removed.